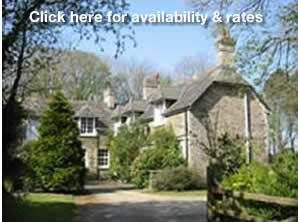 Bars house sleeps up to 9 people, and is located only a few minutes walk from Daymer Bay beach. The Coach House is set within the grounds of a beautiful rural manor with a large garden and access to woods and newly surfaced tennis court. 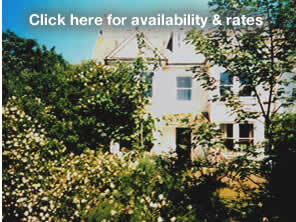 Cornish Holidays is a family business run by Dr Anthony Hambly and his wife Bridget. Anthony started letting in 1973 whilst also working as a doctor in the cathedral city of Truro. Anthony and Bridget are now both keen artists as well as running Cornish Holidays. They have both lived in Cornwall all their lives and raised a family here, both holidaying and living from time to time in the properties represented on this website. Copyright © 2012 Cornishholidays.com All rights reserved.